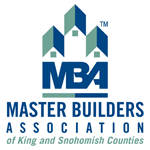 Serving the Seattle and Eastside areas. 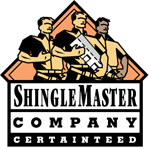 Our speciality is installing Lifetime Warranty Composition Shingles such as CertainTeed Presidential Shake, Presidential Shake TL and Landmark Series. Composition - Composition roofing products are an assortment of architectural and premium grade composition products in wide variety of colors. 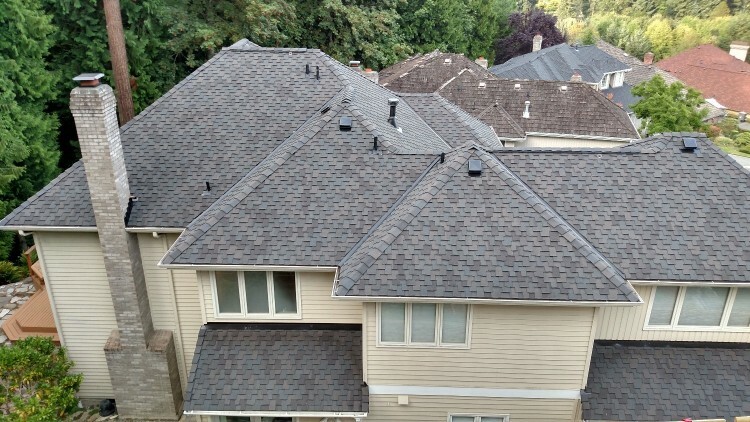 Composition shingles are the most popular roofing product in the Pacific Northwest. 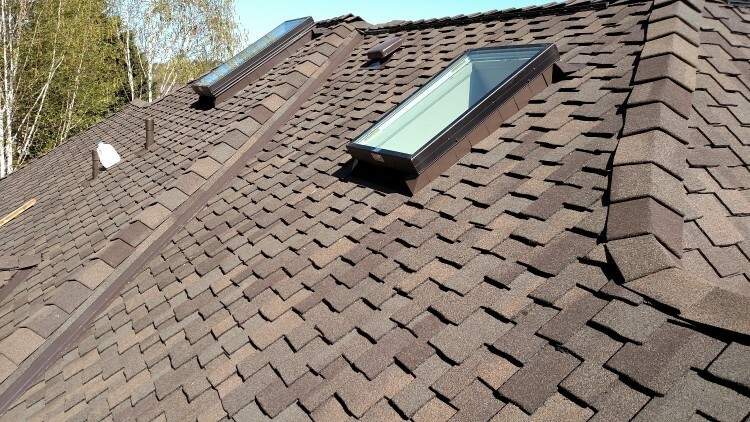 With the advent of designer shingles, composition is no longer considered a low budget roof. It has evolved into hundreds of styles and colors to match any architecture or budget. Thicker, richer and longer lasting shingles mean more choices for the consumer. If the original roof layer is very flat and even, then new composition roofing can be added over one and in some cases two layers of existing roof. A recommendation to tear off the existing layers may be made if we believe a the original roof will compromise the new materials. 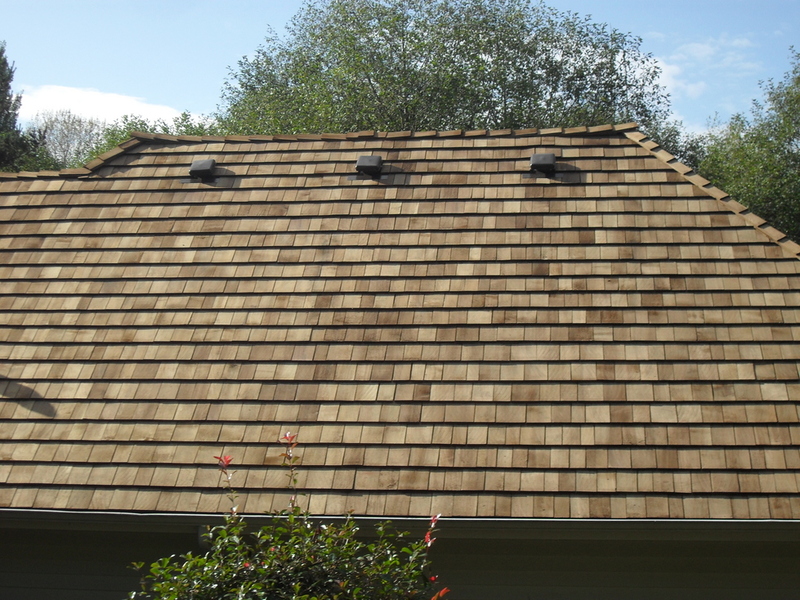 ​​Cedar Shake or Shingles - Cedar shakes have always been the premium roofing material for finer homes. As a result, homes roofed with cedar can command a premium price. Cedar products come as handsawn or split variations and in different thickness. While cedar is a durable and aesthetically very beautiful product, skilled installation and workmanship is required or the roof can fail in 5-8 years. 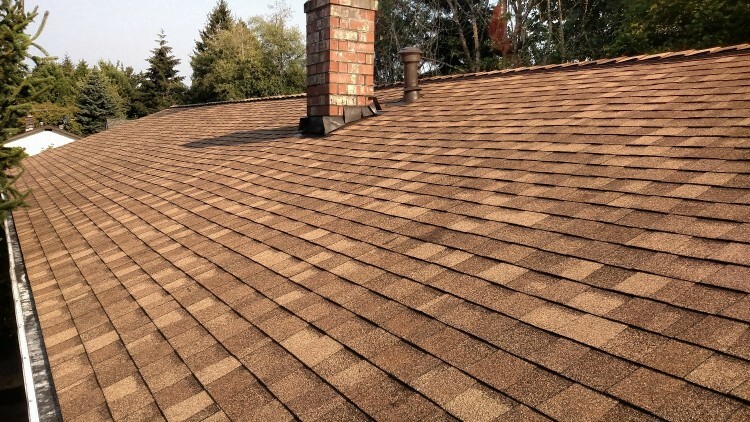 All Professional Roofing has extensive experience in applying cedar roofs and we can detail for you the options available for wood treatment and maintenance to achieve the longest possible duration for your cedar roof. Flat Roof Systems- A flat roof is a roof with a low slope of less then 2/12 pitch. 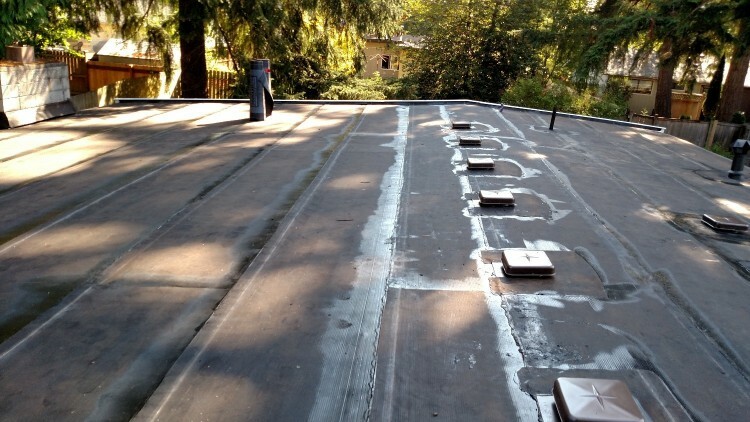 Typically, these roofs are covered with a hot tar or “torch down” material. Ventilation and flashing details are important features in successful flat roofing systems.
" It went well, they have competitive price, very good service. They showed up on time and cleaned up the site everyday. I highly recommend them". 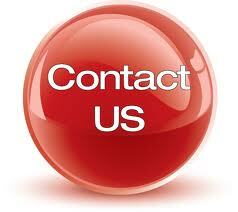 "Cesar was friendly, easy to work with, on time, reasonably priced. Very good overall". ​Always honest and delivering quality at a very reasonable price.